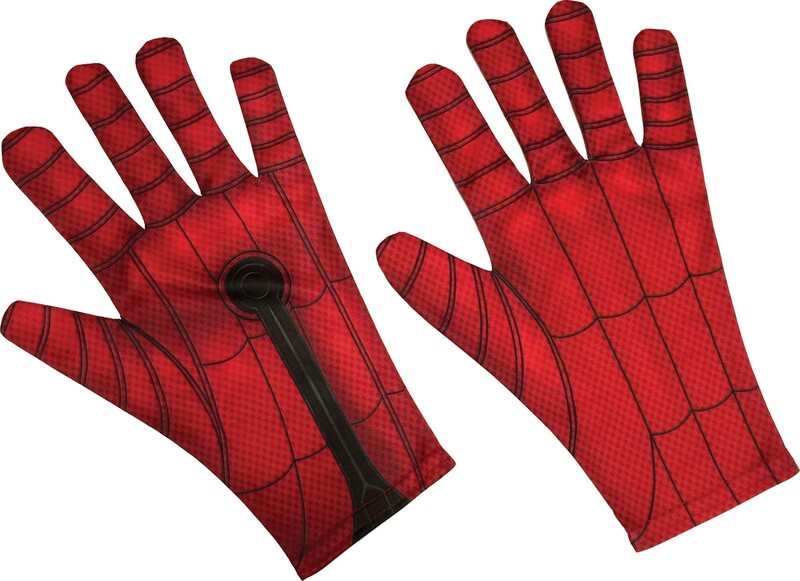 These Spider-Man gloves are the perfect accessory for your Spider-Man costume! 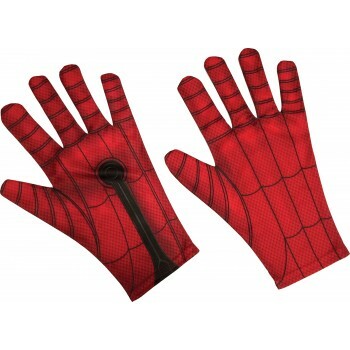 The gloves are red with spider web print and have a black circle printed on the palm to illustrate the web-shooter. Add your own web-shooting sound effects! This is an officially licensed Marvel product. One size fits most children.